Former Liverpool forward Ryan Babel took to his Facebook page to comment on the game between his side Deportivo La Coruna and Spanish giant Real Madrid. Madrid stole a last minute winner through a powerful header courtesy of Sergio Ramos in injury time after the scoreline was held at 2-2. However, the game left the visitors raging due to the performance of the referee and match official. “When five minutes are added onto a game in which there was practically no time lost, we knew then that the stoppage time had been added so that Madrid could have a chance to score. Babel in his Facebook post claimed that Madrid influence referees. Ryan Babel and Steven Gerrard played alongside each other a few years ago when both of them performed with the Premier League club Liverpool and even though they haven’t played in the same team in over 3 years, there is a possibility of them being reunited once again but only this time, in the MLS. Steven Gerrard is playing for LA Galaxy meanwhile Ryan Babel is performing for Al Ain in Abu Dhabi but the Dutch winger is open to the possibility of making a move to the American League in the future and playing once again with his former teammate Steven Gerrard. 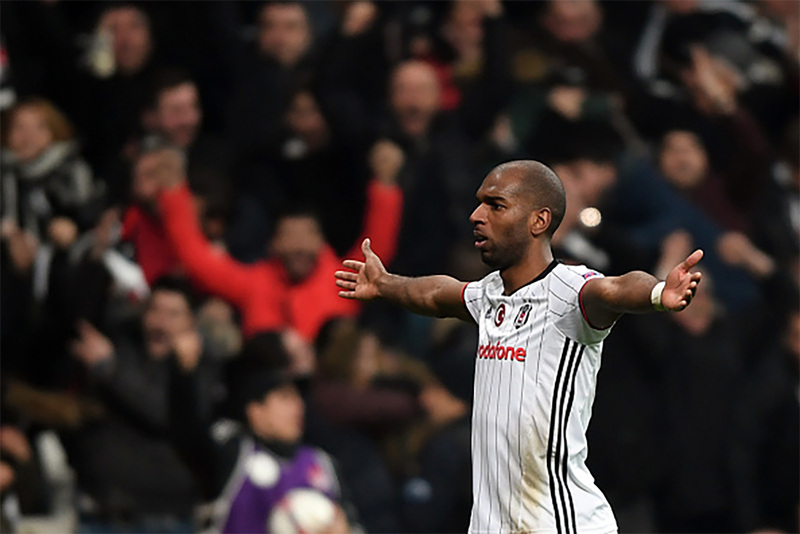 The career of Ryan Babel has not been a memorable one as the Dutch winger disappointed when he could not live up to the hype and expectations that originated after being signed by Liverpool for a transfer fee of €11 million. After spending 4 seasons in Anfield and not being able to truly stand out, Babel went on to join a number of clubs including: TSG 1899 Hoffenheim, Ajax and Kasimpasa before eventually making a move to his current club Al Ain FC. Liverpool – Middlesbrough. Goal Ryan Babel!